November 11, 1940 started as an uneasy night. A British flying boat on reconnaissance was spotted over Taranto Harbor in Southern Italy. 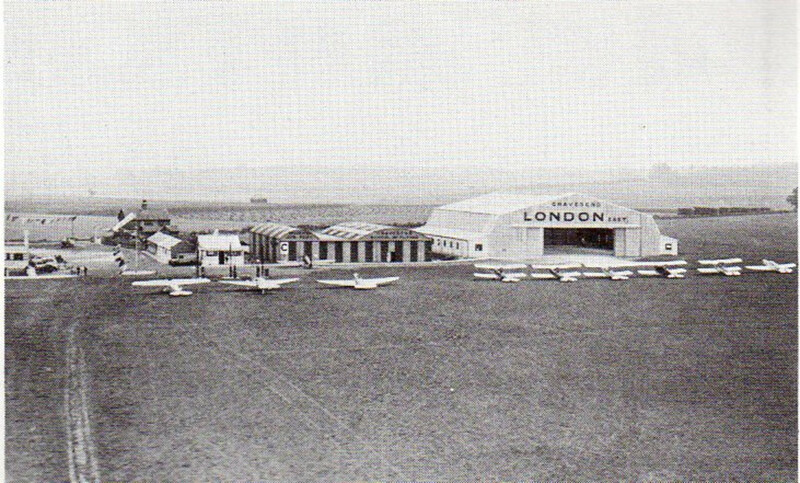 The plane was one of several British recon missions from the island of Malta. However, this was the first plane to be spotted by the Italian defense forces guarding the harbor. 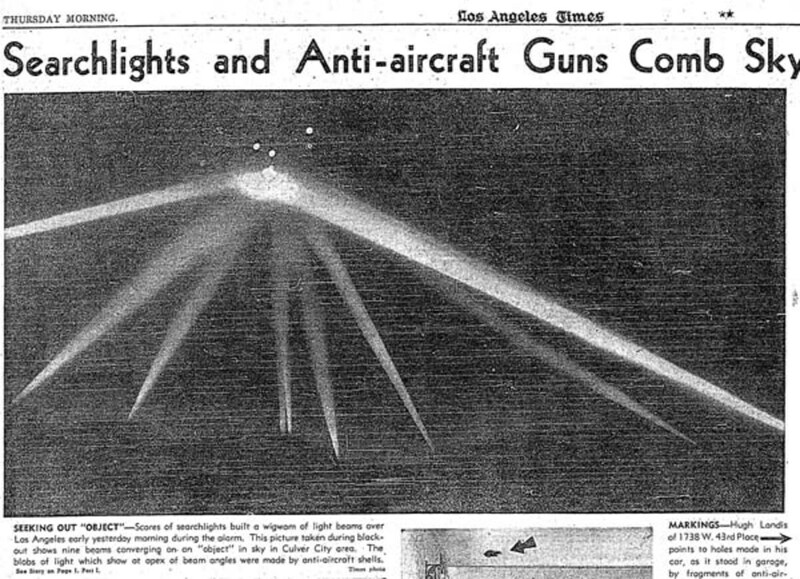 A few anti-aircraft guns opened up against it, but the plane slipped away into the darkness unscathed. It was just one plane, and it didn't garner an immediate emergency. Instead, the Italian defenders returned to scanning the sky with their eyes -- since they didn't have radar like their main adversaries did. This technological deficiency soon reared its ugly head hours later. the sky lit up again. First, it was by flares and then by several explosions. The ships in the harbor shook with each torpedo hit they received. When it was done, Italy’s naval power was laid to waste. The attack was so thorough, that the Italian Navy became a non-factor for the rest of the war. By all means, the Battle of Taranto was small in terms of planes and ships involved. Several antiquated torpedo biplanes -- the Fairey Swordfish -- launched from an aircraft-carrier brought havoc onto the Italian Navy anchored in a shallow harbor. Despite the size, the Battle (or to be more precise, the air raid) was possibly one of the most significant and influential ones in World War II. For the first time, a naval battle was decided by planes launched from an aircraft carrier and became the turning point in the Mediterranean campaign. World War II was more than a year old, but the British had only a few victories to show for it. Germany had taken over much of Europe by this time, and had attempted to invade the British Isles. In the meantime, Italy was racing across North Africa. The British fought them there with much success. 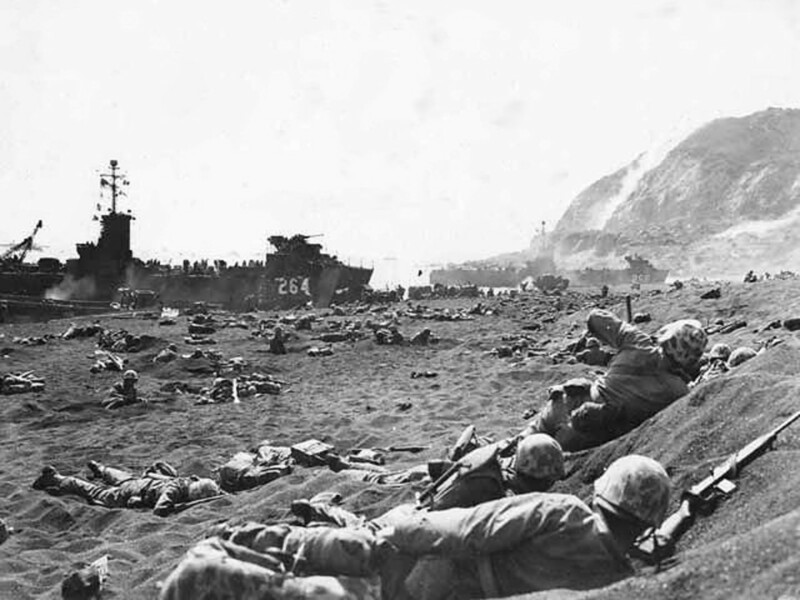 However, the Italians were able to resupply their troops faster than the British could. The reason was simple: The Italian navy outmatched the British ships in the Mediterranean and had a far less distance to travel. The Italians had a powerful fleet and had the numbers to show it. The Mediterranean could've been under their control. However, the Italian navy had a major flaw. They were not blessed with a military objectives outside of supporting and supplying the army in North Africa. The duty of the Italian navy was to support troops in North Africa and to have a strategy of a “fleet of being” (Hickman, 2011). In other words, strength in numbers was more important than tactics, technology, or dedication to fight. There was another fear the British had. The Germans were threatening to send troops to North Africa to help Italy. For the British and its allies, the war in North Africa and the Mediterranean was becoming critical. At stake were British-held Egypt and the Suez Canal. In 1938, during the Munich Conference in which the Axis powers and the Allies in Europe negotiated for a peaceful resolution to Germany’s desire to acquire portions of Czechoslovakia, the war department began to strategize for eventual war. One area of concern was Taranto. This was where Italy’s main fleet was anchored. The plan was to knock out the ships in the harbor; effectively taking Italy’s navy out of the fight and allowing for the British Navy to rule the sea lanes in this critical area. The plan for the attack was drawn up by Rear Admiral Lumley Lyster. The plan was shelved after the initial success of the conference. However, within a year, war broke out when Germany invaded Poland. Soon, Italy joined the war, and declared war on the Allies. Italy had already been active in the North African region. They invaded and conquered Ethiopia, and ruled Libya. By the middle of 1940, the Italian Navy had grown, outnumbering the British in every class except aircraft carriers. On November 6, Operation Judgment was underway. Illustrious sailed for the Mediterranean. The plan to attack Taranto was revisited in September 1940. By then, Rear Admiral Lyster was transferred to the Admiral Sir Andrew Cunningham’s Mediterranean fleet. 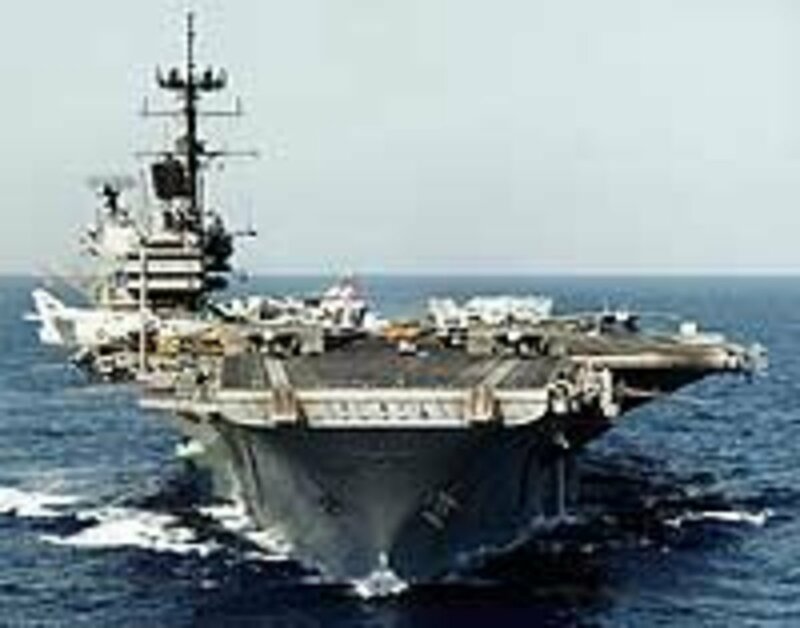 This particular fleet had two carriers, the HMS Illustrious and the HMS Eagle. The two admirals planned the attack. It was code named Operation Judgment and was slated for October 21(Trafalgar Day), with the planes taking off from the two carriers. However, the plan had to be changed. HMS Eagle received critical battle damage which would require major repairs. 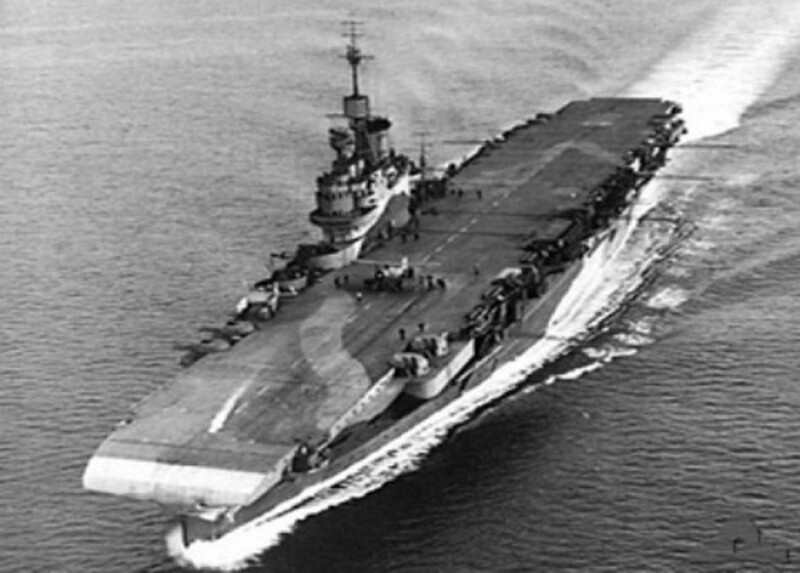 The HMS Illustrious also receive fire damage; however, it was minimal and the navy was able make the repairs. It was obvious that the HMS Eagle would not be ready for action. So, many of the aircraft from the ship were transferred to Illustrious. On November 6, Operation Judgment was underway. Illustrious sailed for the Mediterranean. Days before the attack, several reconnaissance flights from Malta were made to confirm that the Italian fleet was at Taranto (Hickman, 2011). These missions continued up until the last hours before the attack commenced. The British fleet in the attack consisted of one aircraft carrier, two heavy cruisers, two light cruisers, and four destroyers. The carrier carried 24 Swordfish torpedo bombers (three would not be used in the attack. 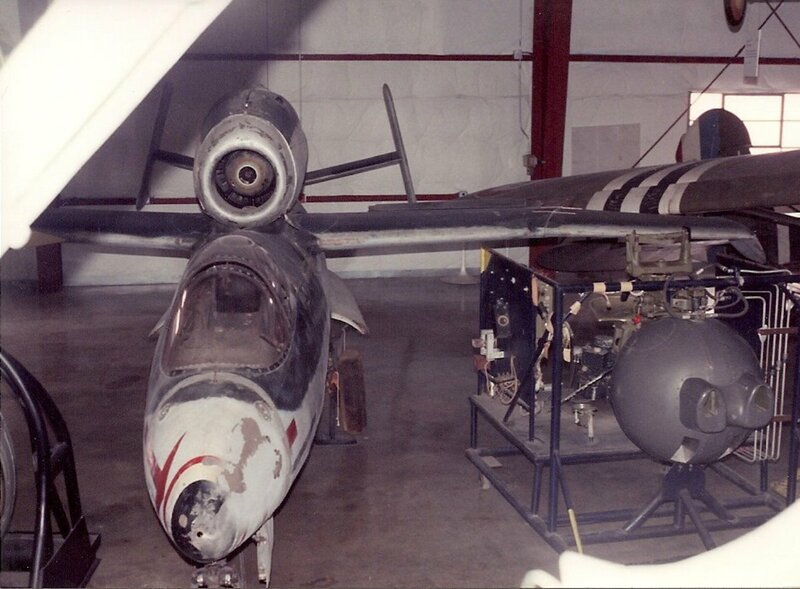 Some of the planes were equipped with flares and bombs while others had specially equipped torpedoes that can be used in the shallow Taranto Harbor (40 feet deep). The final British recon mission plane, a Short Sunderland flying boat, was spotted by the Italian defenders and was nearly shot out of the sky. Afterward this near miss, the attack force swooped in. The first of two waves of attack started at 10:58 PM. 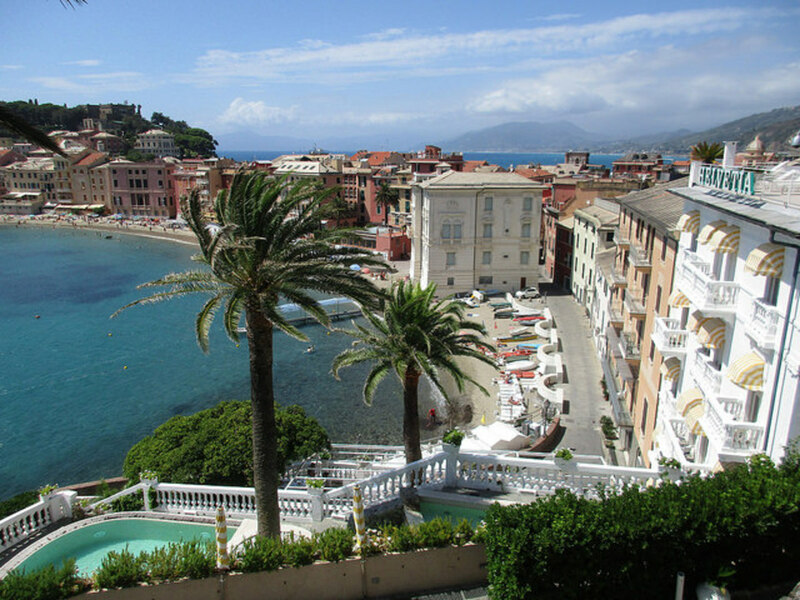 The Italians were unaware of the 12 Swordfish flying in from the southwest. 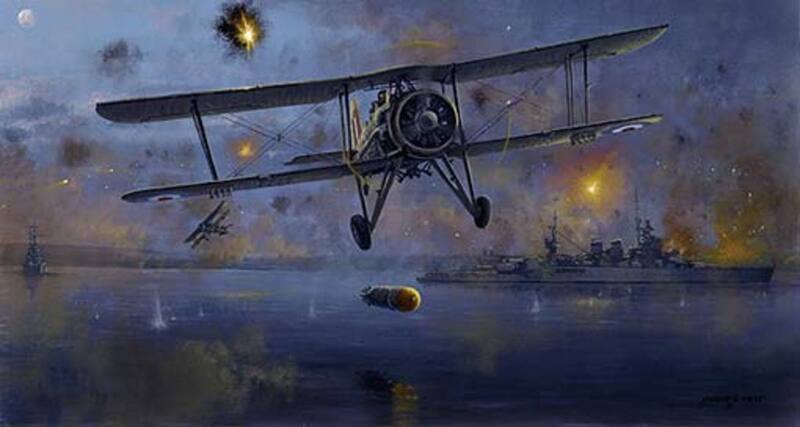 In the first wave, the planes released their flares, drawing anti-aircraft fire in the wrong directions as well as illuminating the sky for the attackers. Then, they went for the attack, finding six battleships, seven heavy cruisers, two light cruisers and eight destroyers in the harbor. An hour later, a second wave of nine Swordfishes joined the fray, coming in from the northwest. When the air raid was over, one battleship, Conte di Cavour, sank. The battleships Littoria and Caio Duilio and a heavy cruiser were critically damaged. All but two British Swordfishes returned to the Illustrious. The raid was a lopsided victory. The destruction seriously crippled Italian Navy. Down by nearly 50 percent, the remaining Italian fleet was moved north to Naples where it was ineffective in the North African campaign as well as the rest of the war. It didn’t stop the Germans from helping the Italians. However, the victory meant that the British Mediterranean fleet was the most powerful in the region. This allowed for better supply routes for the soldiers fighting there. Also, the battle may have exposed another weakness; the Italian military’s unwillingness to fight. Italy would not fare well in the coming years. In fact, they would be the first Axis power to be knocked out of the war. Also, the battle would become the blueprint for many battles to come. Unfortunately, one Axis power paid attention to the lessons learned there. Japan would use this form of an attack on Pearl Harbor ( the United States, on the other hand, would do the same in places like Midway and the Gulf of Leyte). It's lasting legacy was the spotlight it gave aircraft carriers. Throughout the war -- both in the Atlantic and Pacific -- the ship surpassed the battleship as being the most crucial ship in all naval fleets. This distinction still exist to this day. If anything, The Battle of Taranto was a turning point in naval warfare -- and a sign that wars are to won by the lethal punch of aircraft launched from these mighty ships. A side effect on the Italian Navy was to draw its attention to the greater effectiveness of its 'human torpedoes', the two-man 'torpedoes' that would in due course sway the Royal Navy into emulating the Italians and man its own two-man craft with Royal Marine commandos sent across the North Sea to Norway, as well as midget submarines, another successful Italian venture. The Italians sent a Naval 'torpedo' unit to Gibraltar, that sank thousands of tons of merchant shipping there (and involved Commander Crabb, the Navy frogman famous for disappearing under a visiting Russian cruiser during Khrushchev's time) as well as a mission to Alexandria to sink or cripple British capital ships of the Mediterranean fleet. 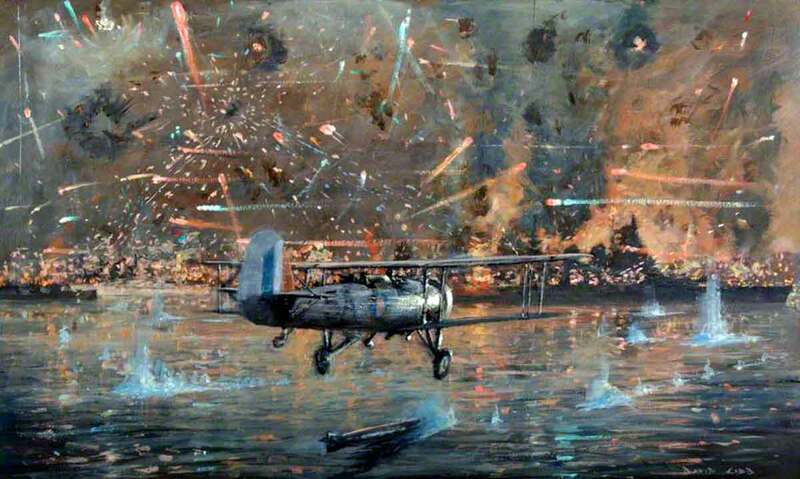 Japanese naval authorities were given secrets about the Taranto raid by a senior Royal Navy figure, a former naval pilot, and used them to lay their own plans to attack Pearl Harbor on December 6th, 1941. The Germans obtained a prototype aircraft carrier between the wars, but sold her to the Russians, who also couldn't see a use for one and left her to rust in Leningrad/St Peterburg harbour. Maybe this lack of imagination shown by the Germans was a factor that led to their defeat, and the Russians to the brink of defeat in 1941. 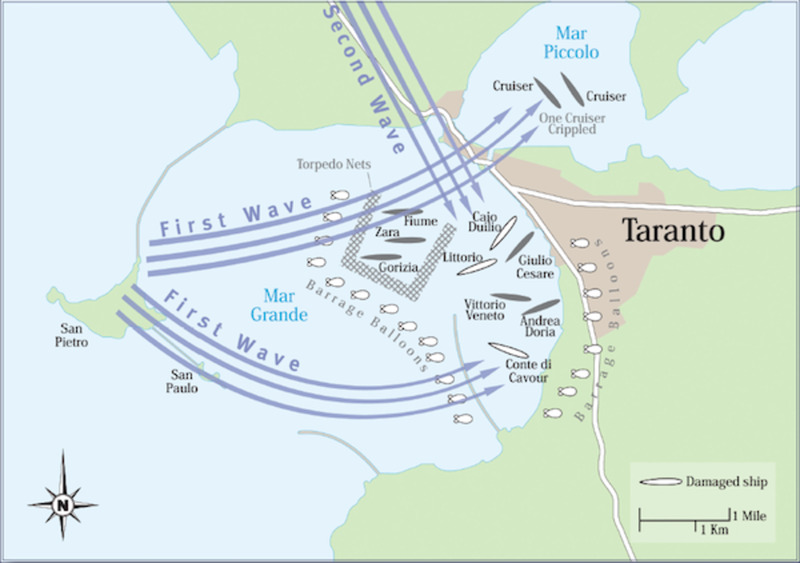 This is a very interesting and readable article on the attack on Taranto, a much overlooked battle that you rightfully state as a turning point. I was glad to see you mention the fact that it was studied closely by Japan-- not only as an aircraft carrier attack on a port, but how the British handled dropping torpedoes in a shallow draft port, which the Japanese faced at Pearl Harbor.